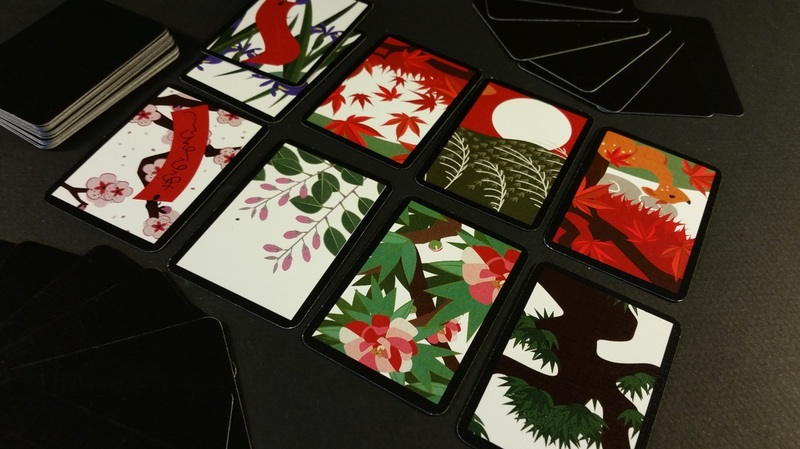 Played with Hwatu cards (Hanafuda cards) this is similar to Koi-Koi but players try to get a set amount of points with the cards they capture rather than Yaku. This game also can utilize Hanafuda Jokers and is primarily a gambling game. 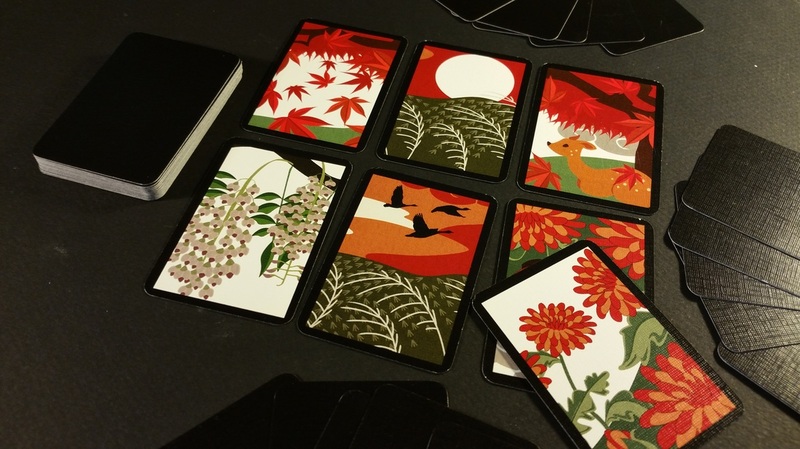 Played with a reduced Hwatu/Hanafuda deck, Seotda is a Korean "Stud" Poker game. 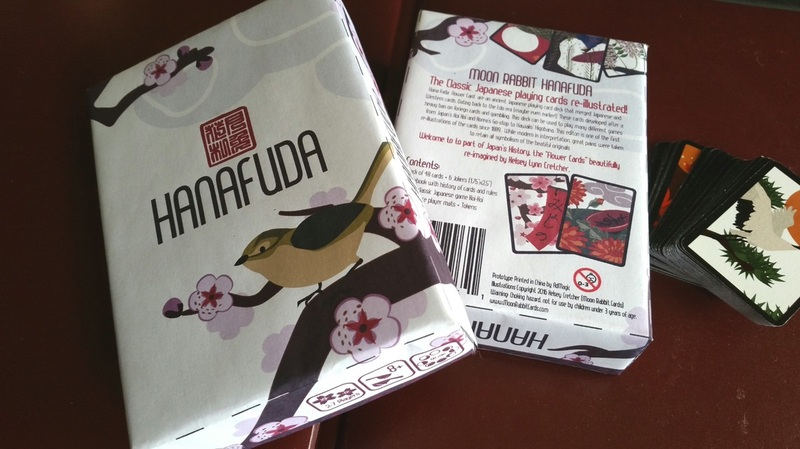 Made popular by the "Tazza" movies, this fast paced betting game is familiar, yet special when played with Hanafuda cards!